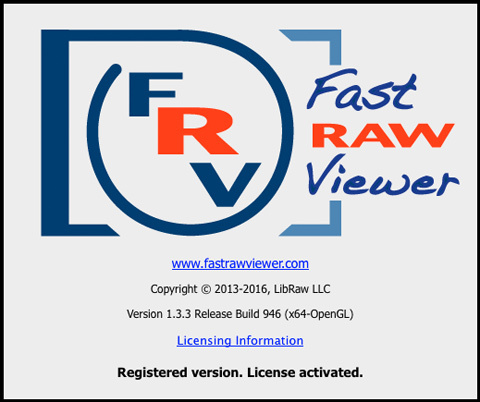 We are happy to announce the release of FastRawViewer 1.3.4! We’re proposing a solution that will save you time and money, as well as make you feel good for not buying into some inefficient, overpriced product of limited usability. 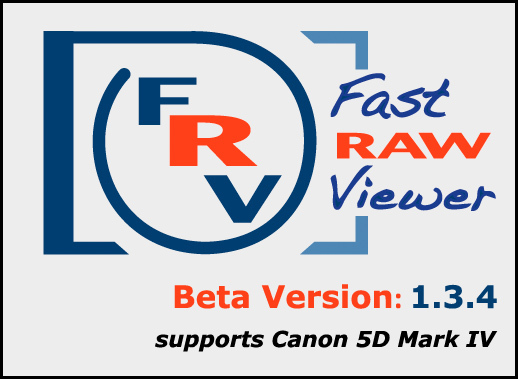 Why do you want, or, as a matter of fact, not just want but need to look at RAW and not some previews rendered in some arcane manner when you’re choosing RAW files for conversion or presentation? Why, in fact, shouldn’t you trust neither embedded nor rendered JPEGs/previews, nor the preview / histogram on the back of your camera, for that matter? We will both answer these questions, and illustrate the massive disconnect between a preview and real RAW data. Unfortunately, photographers are throwing away perfectly good captures while keeping captures that are sub-optimal, because they are not being provided with the facts about the RAW. We are going to demonstrate why they need to examine actual RAW data before making any decisions about which captures to keep or consider editing. 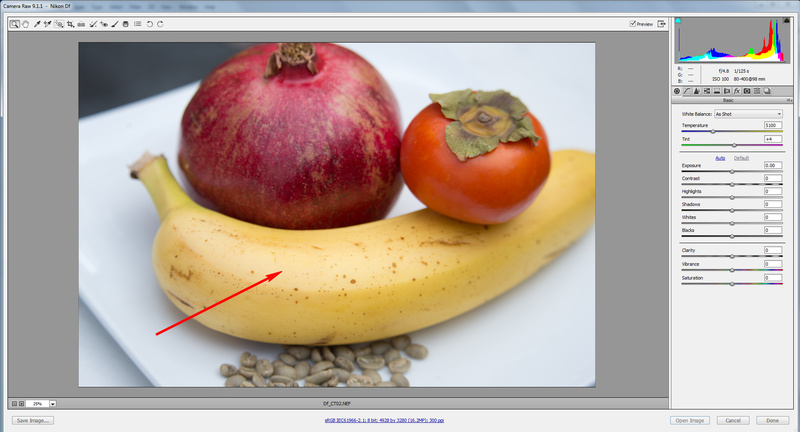 We explained in an earlier article (“Forcing a Raw Converter to Render Tones Accurately”) that the majority of raw converters process raw shots with hidden, uncontrolled adjustments. This can cause a bumped midtone, clipped highlights, and compressed shadows; ostensibly, the point of this is to "improve" the way the shot looks. Don't set the exposure any lower. 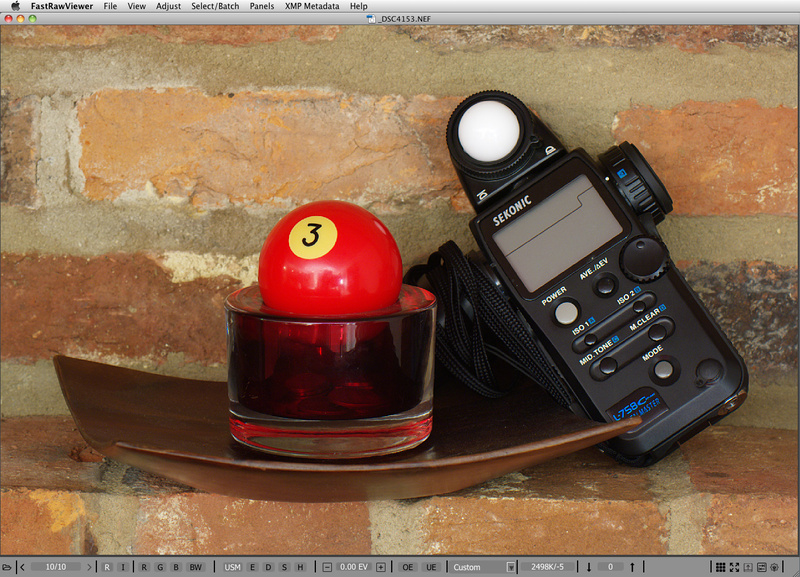 You'll have underexposed by another stop in addition to the underexposure caused by camera meter calibration. 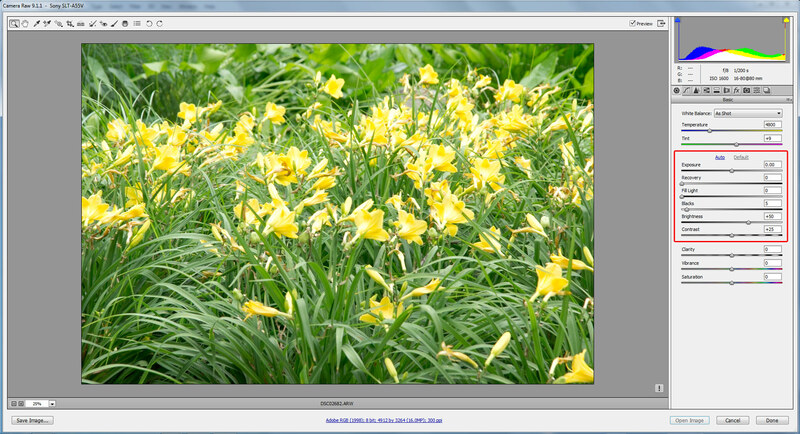 This can be painful, particularly if you don't have a lot of light and have already cranked up ISO to above 400. 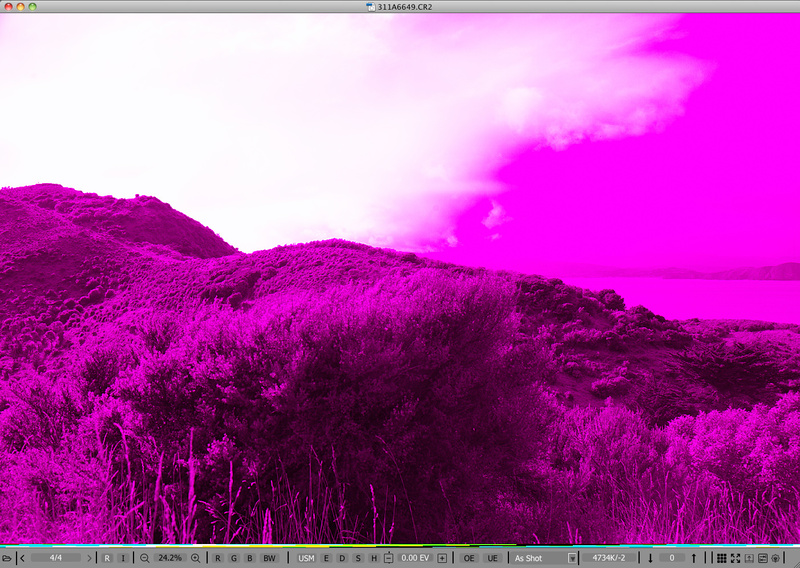 We'd recommend fine-tuning the default settings that your raw converter has (detailed below). Taking the time to set up customized defaults now will save you a lot more time later. Can one find tricks and tips on the most bearable way to use John Deer tractor for preparing flowerbeds in one's small backyard? Probably yes, and probably a lot of them. But is it worth to use Jonh Deer for this task at all? Definitely, not. 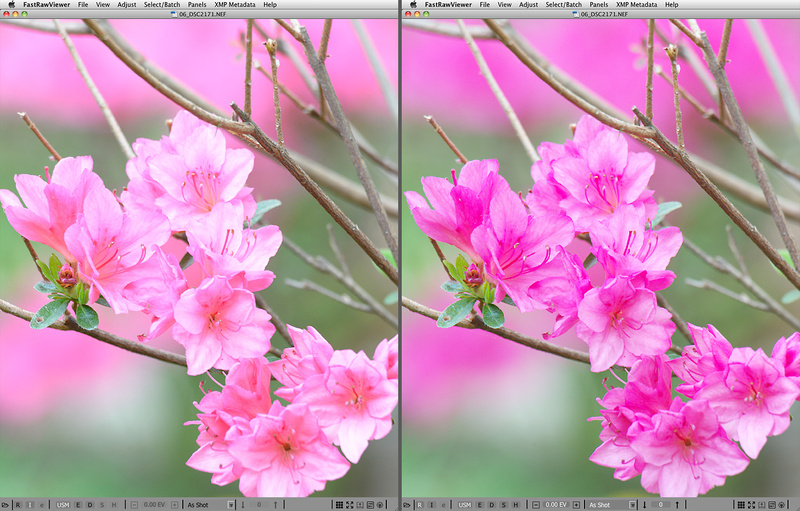 Same situation is with culling with a RAW converter. RAW converters are not designed for culling. 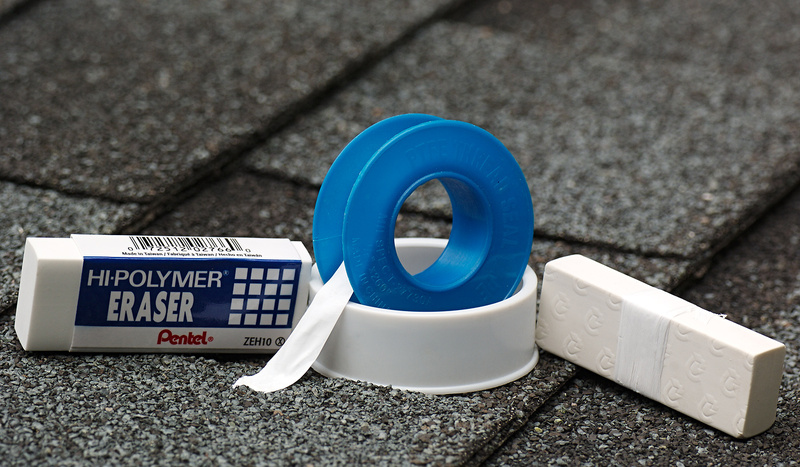 Instead, RAW converters are supposed to work with a relatively small number of "keepers," which have already been chosen for conversion and further processing. 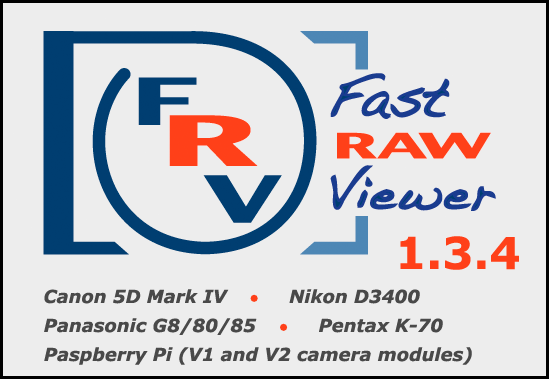 The main purpose, and therefore the modus operandi, of any RAW converter is to render the best possible conversion of a RAW file to some image presentation format, and not deal with a plentitude of RAW images while culling. 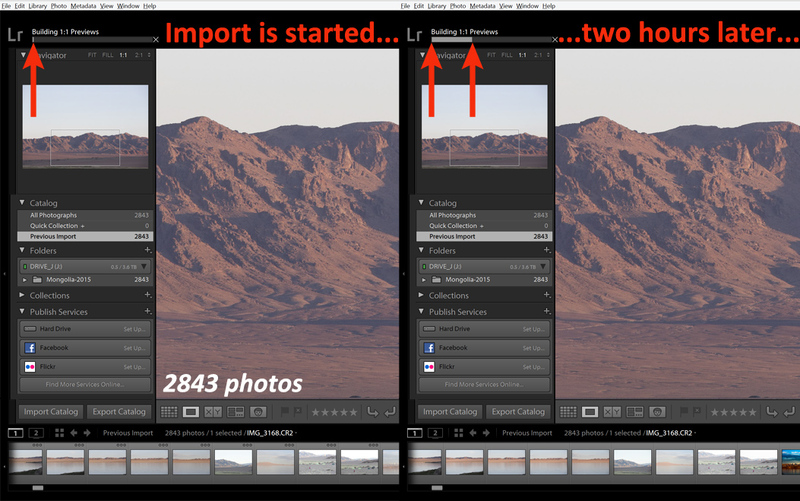 So the best trick here to simplify and speed up your culling procedure is to use an application that is designed to be a culling tool for RAW shots. Read more about Is it Worth it to Cull with a RAW Converter?